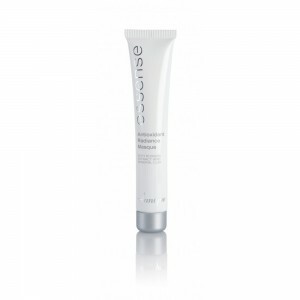 "My pores became noticeably smaller after using the Pore Minimising Serum. 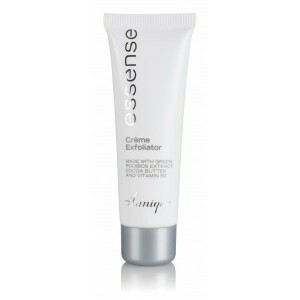 The product also feels wonderfulon my skin. I just love it!" 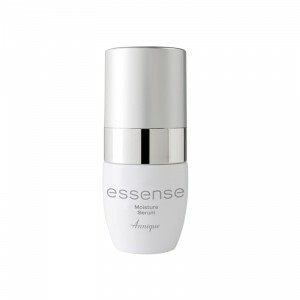 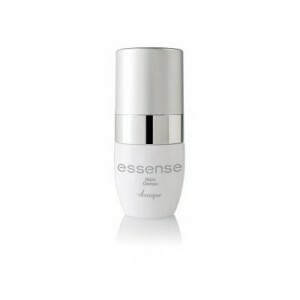 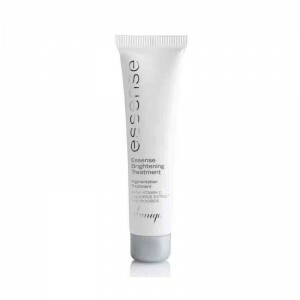 A ground breaking formula that contains the scientifically harnessed benefits of mushroom extract to visibly tighten and minimise enlarged pores. 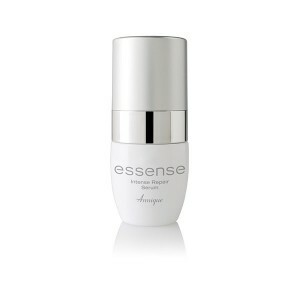 Pores look up to 60% smaller after one application. 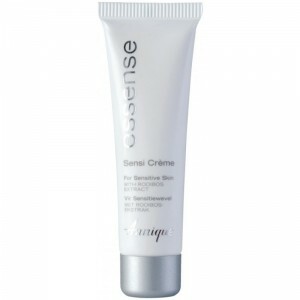 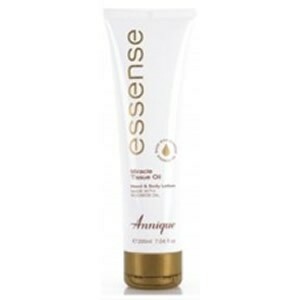 Also helps to balance sebum production, aiding in reducing excess oiliness.